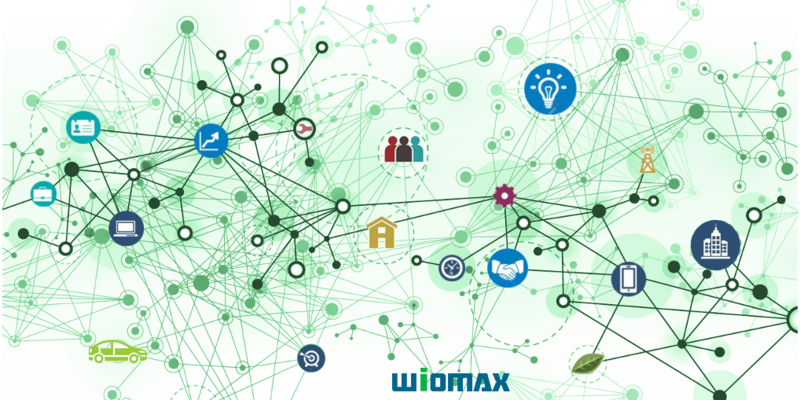 Low-Power Wide-Area (LPWA) Networks are the key unlocking the enormous potential of smart Machine-to-Machine (M2M) applications and Internet of Things (IoT) solutions. Experts predict that the global market of LPWAN will grow at a Compound Annual Growth Rate (CAGR) of 89.3% from 2016 through 2021. As the technology working virtually with LPWAN, Narrow Band (NB) and Long Range (LoRa) IoT offers a number of significant benefits in terms of costs, power consumption, coverage, security, etc. NB-IoT connects things in a simple and efficient method based on existing mobile networks, and handles small amounts of infrequent 2‑way data with security and reliability. NB-IoT is designed for the applications which need to communicate small amounts of data over long periods of time. Operated with licensed spectrum, NB-IoT is secure and reliable for providing guaranteed quality of service. Though there is a potential for licensing costs, NB-IoT holds a good cost performance from lower device prices and lower power consumption. Most IoT technologies can allow terminals to enter a deep sleep mode in the periods without data transmission for saving power, but NB-IoT uses a simpler waveform leading to the less consuming of power for running modem and for handling all signal processing. NB-IoT has difficulty and challenges in connecting remote things at long distances, and NB-IoT is not optimized for transmitting large amounts or frequent data. Overall, current NB-IoT applications focus on low speed, robust data transfer, and a suitable level of reliability. Nowadays, NB-IoT has been mostly applied to the applications in Smart Home, Smart Office and Smart Healthcare on indoor coverage, long battery life, and low cost, such as metering of water and gas, municipal light and waste management, irrigation and livestock breeding, environment monitoring, intelligent tracking of pet and animals, and etc. In contrast, LoRa IoT enables devices to connect over a long range up to 15 miles, while delivering a long battery power life about 10 years at an extremely low power-device cost. A typical LoRa IoT network architecture is laid out in a star-of-stars topology where messages between end-devices and a central network server in the backend are relayed by a transparent bridge, called gateways. End-devices are connected to one or many gateways via single-hop wireless communication while gateways use standard IP connections to the network server. Bluetooth, ZigBee and Wi-Fi are adequate serving as wireless communication for consumer-level IoT implementations. End-point communication is not only bi-directional, but also supports operation reducing the on-air communication time for the multicast such as the software upgrades and mass messages distribution over the air. LoRa wireless technology can cover a much larger range than existing cellular networks. LoRa is also very easy to plug into the existing infrastructure of cellular/wireless networks. Many mobile network operators in fact have taken a LoRa network to complement their existing cellular/wireless networks. The LoRa IoT technology provides not only a compelling mix of the benefits in long range, secure data transmission, and low power consumption, but also a seamless interoperability among smart things. LoRa IoT does not require any complex local installation; instead, it gives the operating freedom back to the user, developer and businesses of IoT. The need for the LoRa IoT technology is much greater in industrial IoT (IIoT), civic and commercial applications, where huge numbers of connected devices have to be supported with the communications being efficient but low power costs. LoRa IoT gains more traction in IoT applications requiring wireless network operators and deployments since LoRa technology has supplied value driven solutions unlocking ROI immediately.